Hostile Planet X fighters have been spotted in the beta sector. 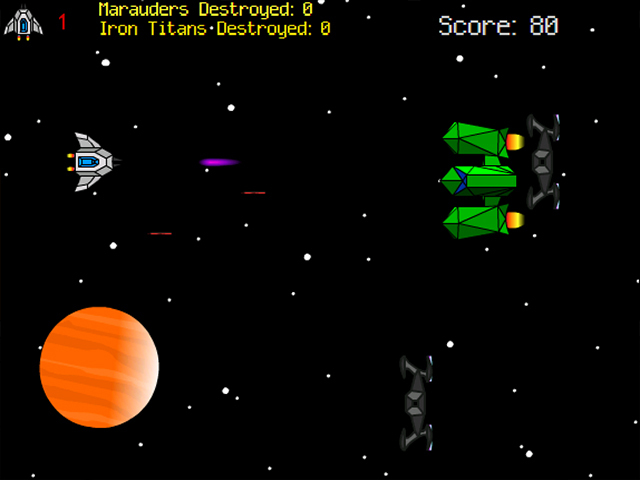 Only you can pilot through the invaders and defend the galaxy.Planet X is attacking. Engage, captain!Galaxy Defense needs your help. Hostile Planet X Alliance marauders have been spotted in the beta sector near base #4432. 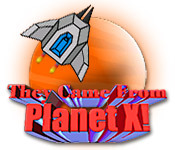 They came from Planet X and they want to destroy the galaxy! 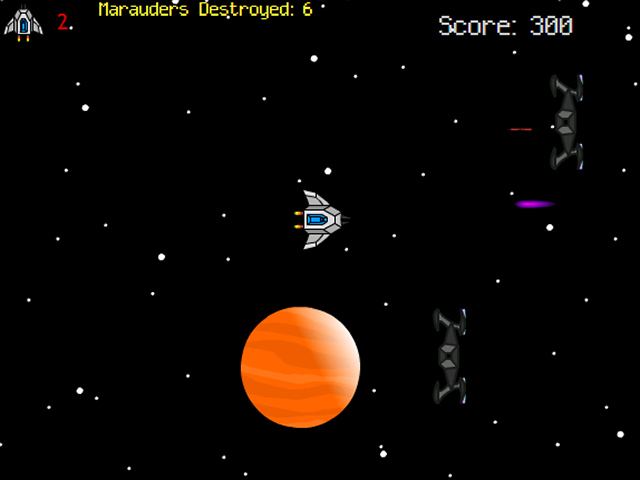 Pilot through the invaders and defend the base from attack. 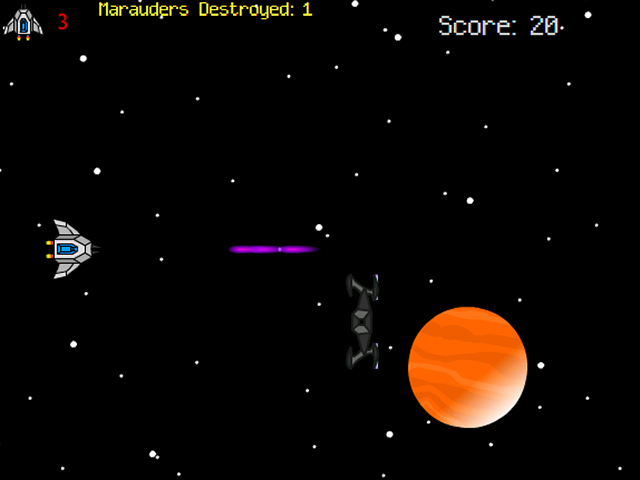 Use the arrow keys to move your ship and the space bar to fire. Purchase upgrades to enhance your fighting power. Now is the time for all good fighters to come to the aid of their galaxy. Do you accept the mission?